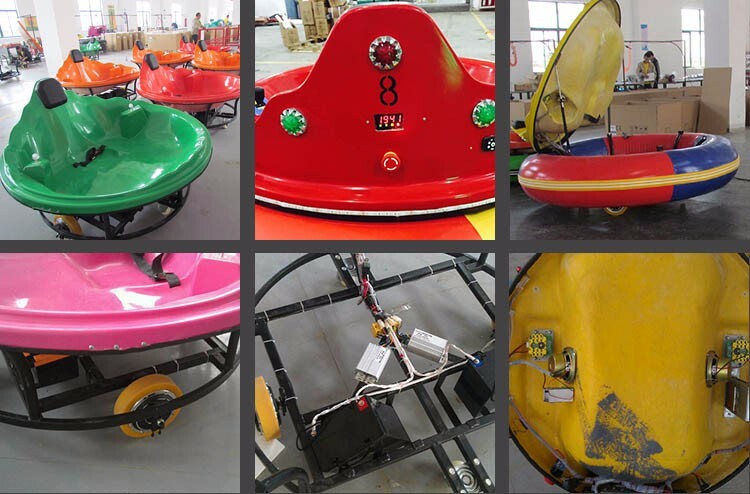 7.Track: Our factory can design and produce the track for the cars, they are strong, good quality and easy to use. 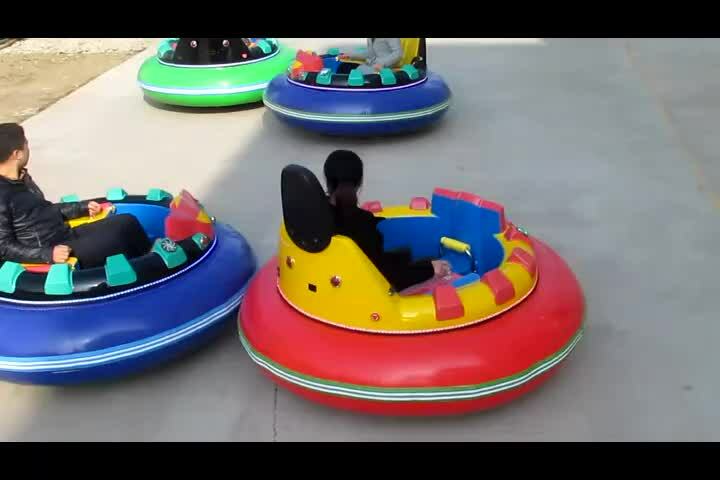 8.rotary 360 with funny and happiness. 11 MP3: An integrated MP3 system, with SD card, you can download the music into t the card. 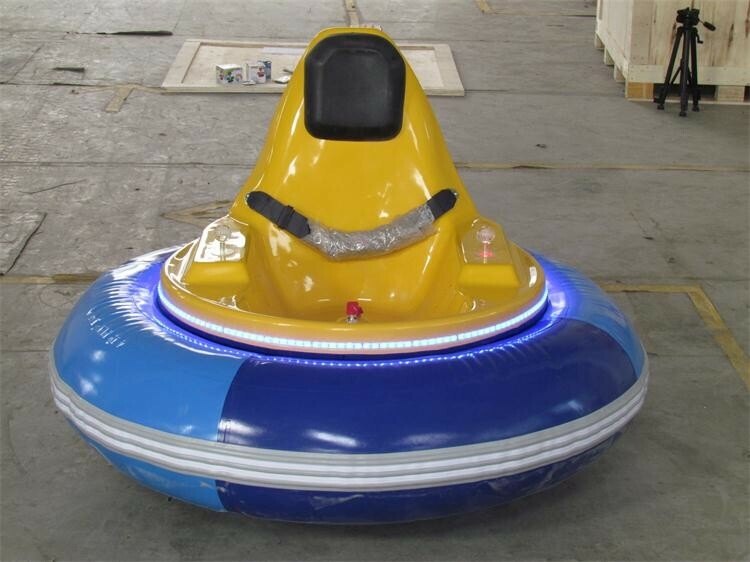 Fwulong UFO Bumper car: Equipped with state-of-the-art entertainment equipment management system can be set to the use of time and can check the frequency of use in real time, both short circuit and overvoltage protection. Your device to use the peace of mind, rest assured that business. 1). We have our own factory in China. 2). 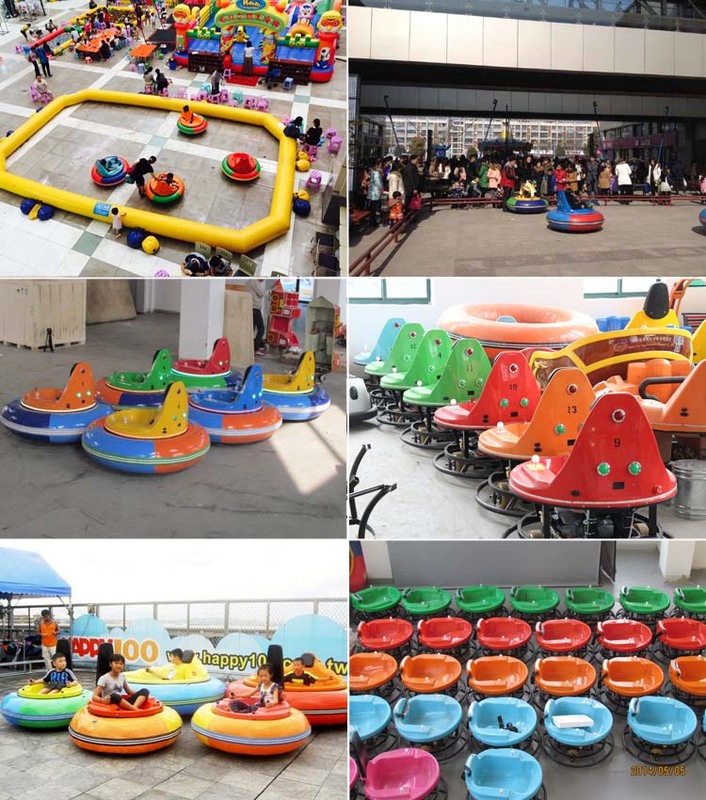 Professional manufacturer of amusement park rides (8 years production experiences). 3). Rich exporting experiences (more than 8 years experiences). 4). 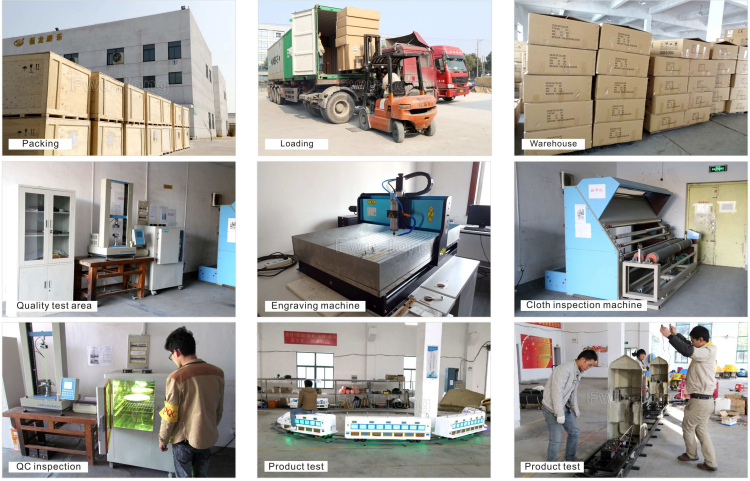 Splendid workmanship,we have strict inspection before leaving our factory. 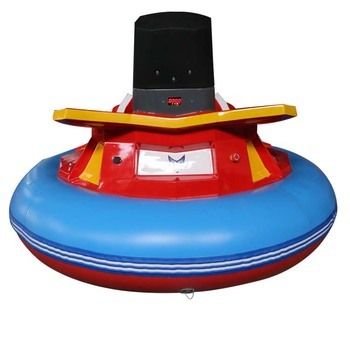 3.We use strong pvc bag for the inflatable and carton for the air blower, which could helps protect the cargo during the transportation process. 4.It depends on the order quantity and usually need 3-7 days for small order. 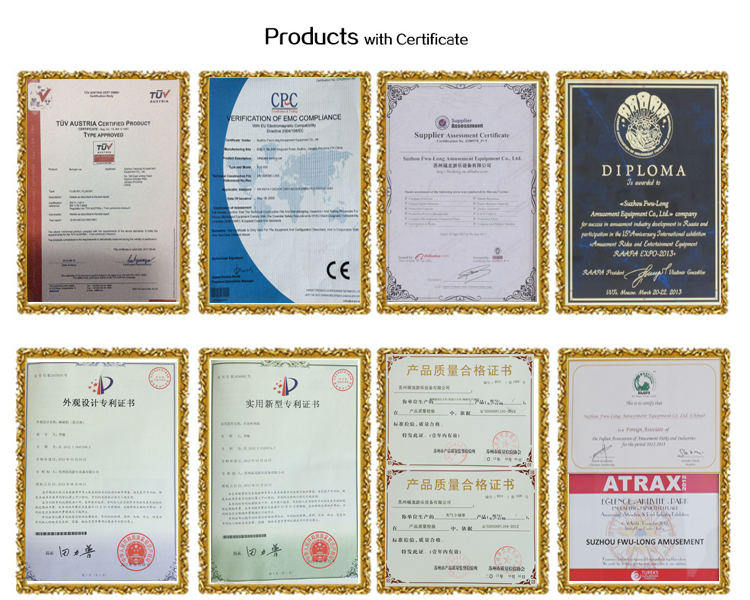 • All Products are brand new and passed the quality control. 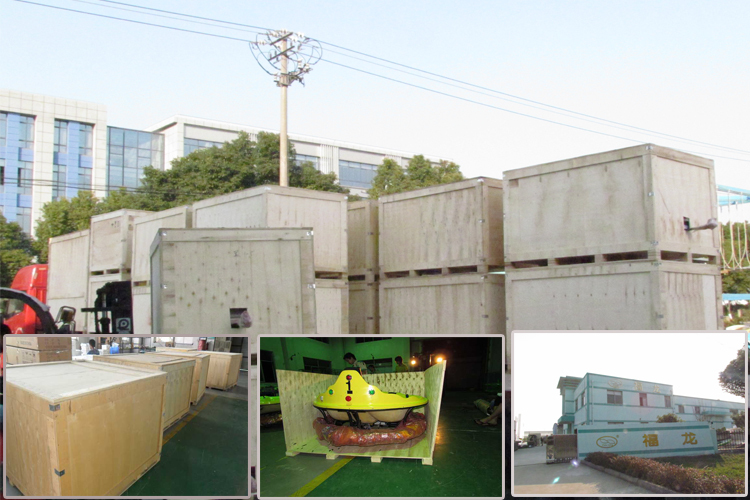 • All are packed in a good condition before delivery. • 1 Year product warranty for the defective items. (Excluding items damaged and missed after receive). 4. 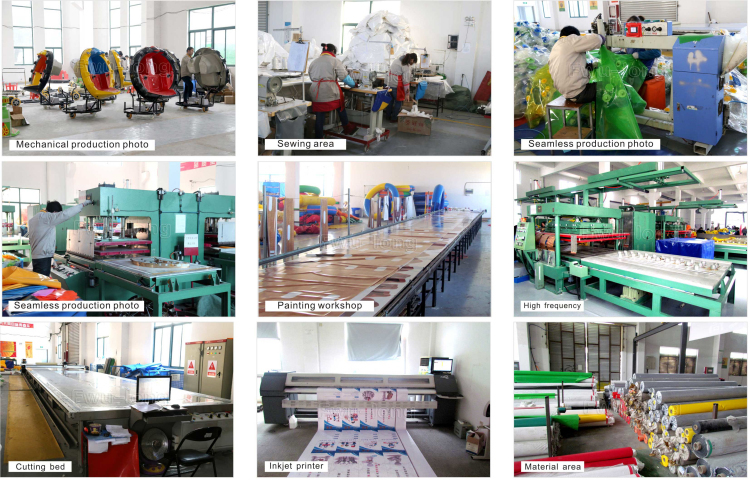 Splendid workmanship,we have strict inspection before leaving our factory.